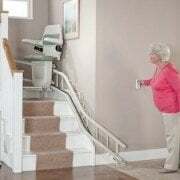 Stairlifts, or chairlifts, are for anyone having difficulty with stairs due to an accident, illness or age. 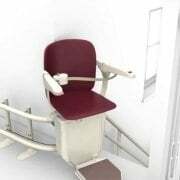 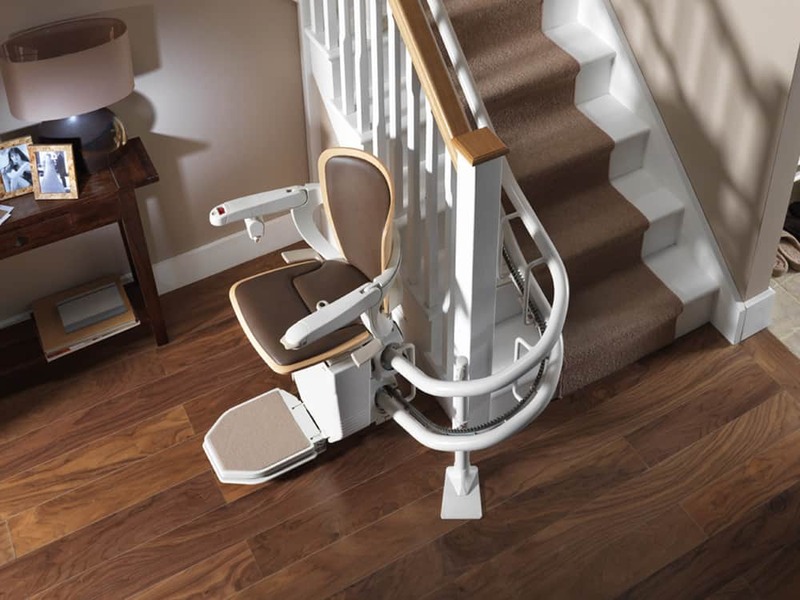 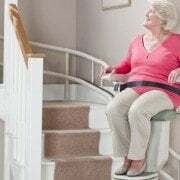 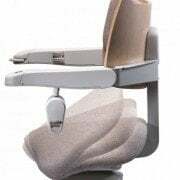 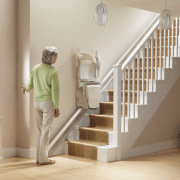 Are you in need of Stairlift? 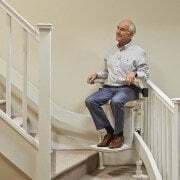 Choose a company that offers affordable stairlifts that are top quality. 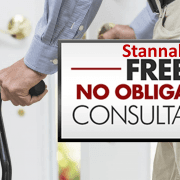 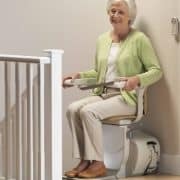 Consider Stannah Stairlifts today. 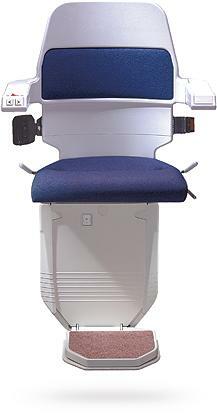 We have been in this business for decades. 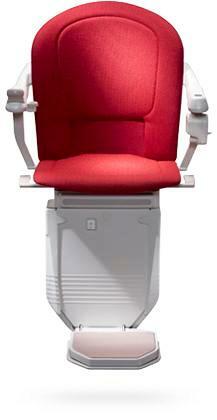 Give us a call or visit our showroom today.